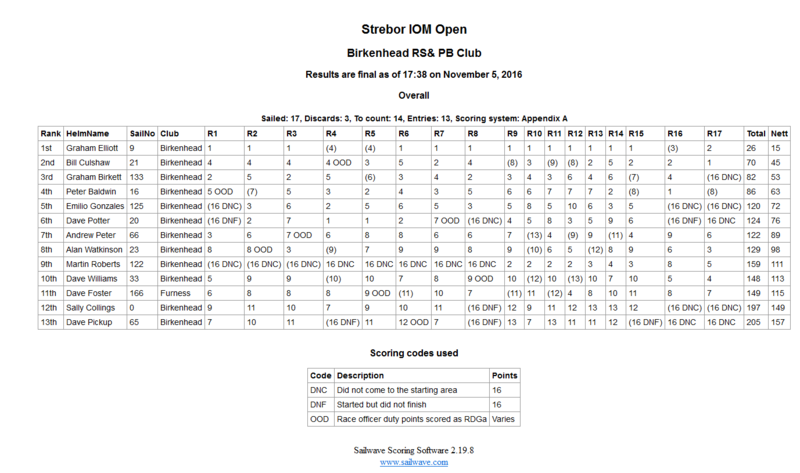 Only 3 days left until our IOM “STREBOR Trophy” open event. All welcome. Can all club members (and visitors) please get their entries in to Graham Elliott via email asap. Entry fees are payable on the day. Fun and competitive racing guaranteed.